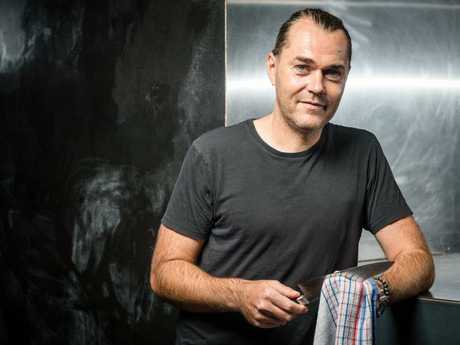 HE'S known for his delectable creations in the kitchen, but celebrity chef Shannon Bennett is garnering attention for a less savoury reason, according to a report by A Current Affair. 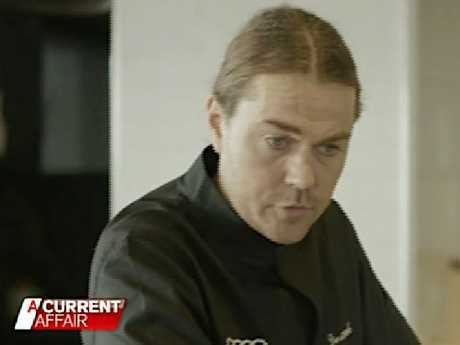 Bennett, best known for his fine-dining establishment Vue de monde in Melbourne, was the focus of an A Current Affair investigation after three suppliers alleged they had not been paid. According to a report by Fairfax, Mr Bennett has a 35 per cent ownership stake in the business, after selling off 65 per cent of his company Vue Group in 2016. Greg Kirby, who installed the custom-designed lobster tank, told ACA the tank was originally quoted at $11,500 but Bennett allegedly said he couldn't afford it at the time, so they agreed to do it for $6,050 - virtually below cost. The $6050 tank, which according to a Fairfax report "displays mud crabs, marron and other crustaceans", was made and installed in 2012. "I can't understand really why he hasn't paid it," Mr Kirby said of the outstanding debt. "He would have made more in tips that day than what the bill was." "He needs to pay his bills, so I can pay mine," he said. Mr Kirby has now settled on his aquarium payment on a confidential basis. Meanwhile, builder Rob Pavlovic alleges he lost money after agreeing to do the renovations on Bennett's multimillion-dollar South Yarra home. 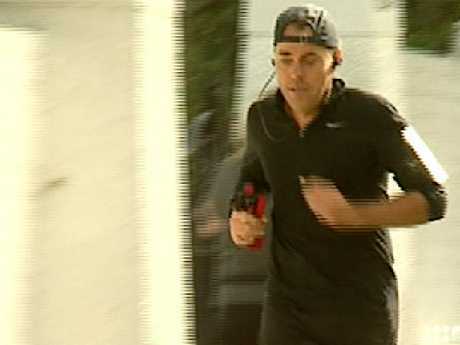 "He bought a property in South Yarra and he asked for some help in that property and I agreed, and it was all going well until I asked for some money," Mr Pavlovic said. Because Bennett was a friend, he put more than $25,000 of his own money in to keep the project moving, while Bennett was overseas. The home sold for close to $10 million last November. Butcher Roger Ongarato, a supplier for Vue de monde, said he is owed money after he failed to receive payment for goods provided to the restaurant. "We did a delivery, it was supposed to be COD (collect on delivery), he retained the product and we didn't get paid. So basically my brother got a call [saying] that he didn't want to return the product and he didn't want to pay for the product, said he'll pay when he pleases." "It's not the amount of money," he said, "it's the principle." 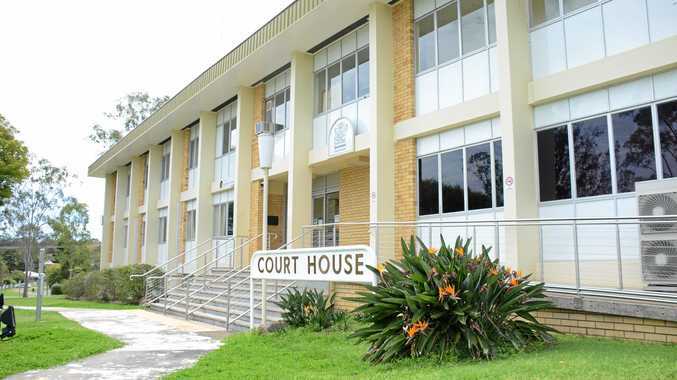 Mr Ongarato said he knows he won't get his money back, but according to ACA, Mr Pavlovic is taking the case to court. Furthermore, employees at Vue de monde in the Rialto tower have claimed that they are being treated unfairly, saying they are underpaid and required to work unpaid overtime. Fair Work is investigating, however the Vue Group responded to the allegations with a statement that said "Team members on annualised salary are paid 25 per cent above the award (per the award flexibility provision) and are at times rostered to do reasonable overtime." 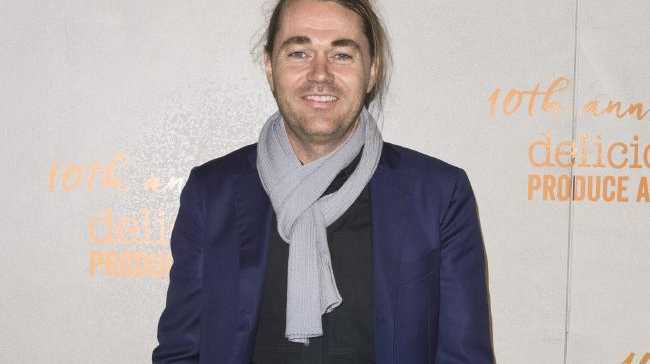 Shannon Bennett declined to address the allegations on air.